 MM packaging group is comprised of four companies, all manufacturing different aspects of packaging to meet the market needs. 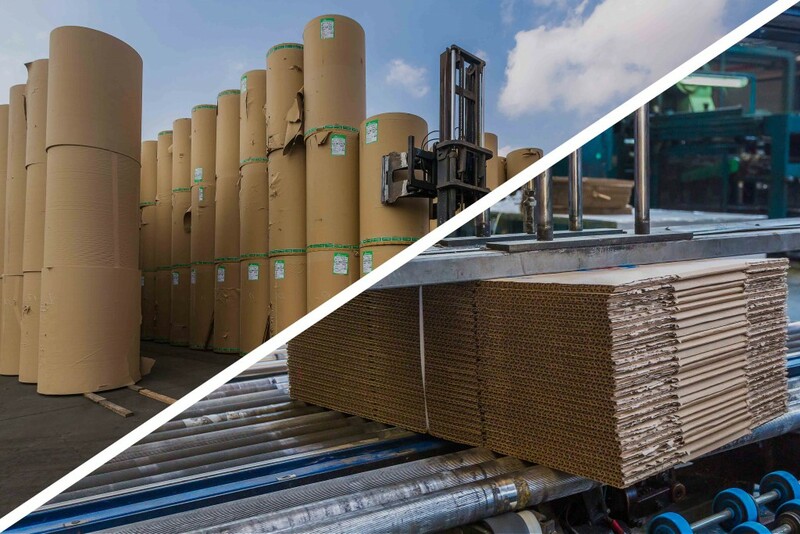 Established in 1975, Egypac began manufacturing 60.000 tons of corrugated boxes annually. The company services all market sectors with the production of single and double boxes. 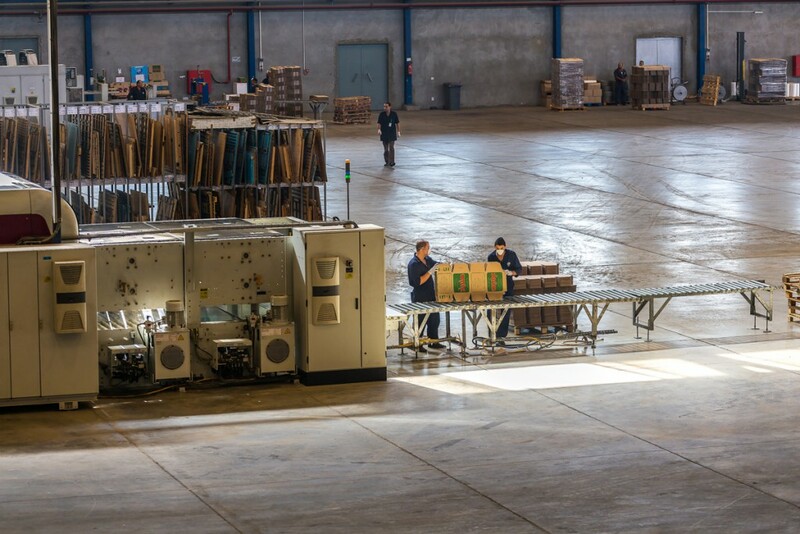 The original plant opened in 1983 and started producing corrugated boxes. In 2004 a second plant was constructed and merged to form the New Finepac company which produces 90.000 tons annually. 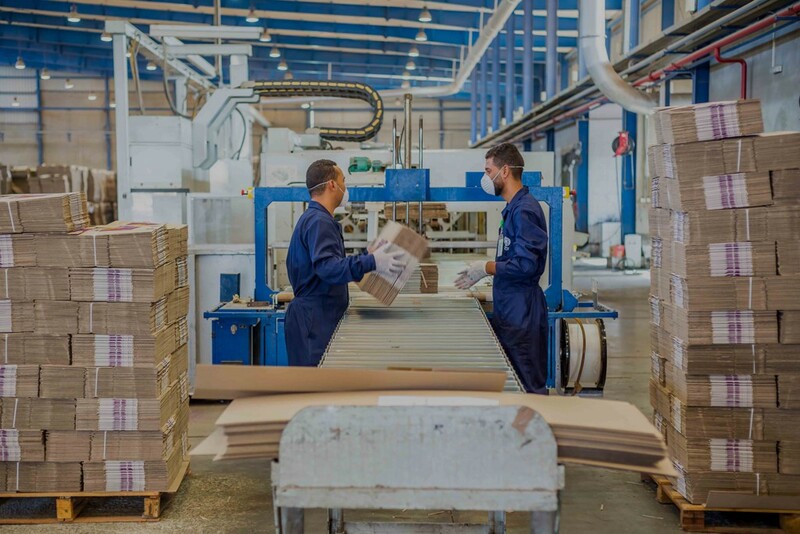 The Egyptian Company for liner and Fluting employs over 350 people and can produce 100.000 tons of liner and fluting paper per year. The company turns scrap paper and other recyclable paper products into raw materials for various finished products. Interpac is the newest factory acquired by the MM packaging group. 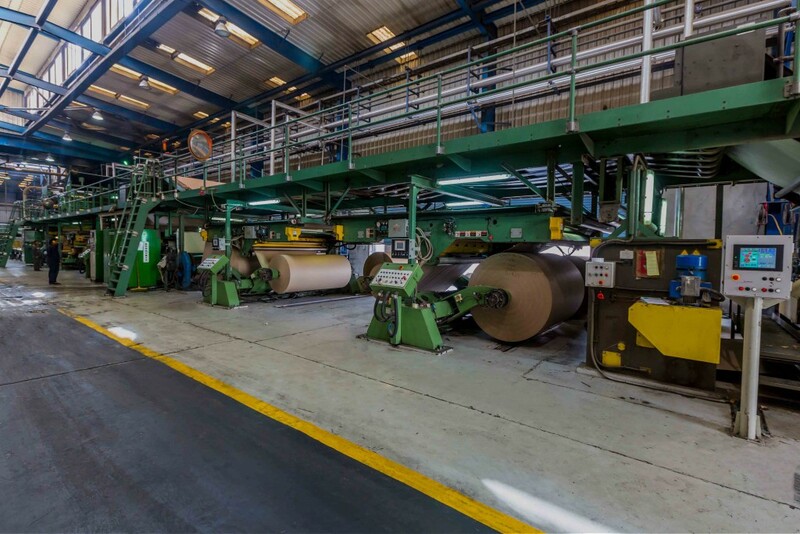 The factory aims at producing 250.000 tons of paper annually. It's an integrated factory that produces both paper and corrugated boxes.